What would have been the best یا awesomest battle? With couple do آپ like best? Who of this 3 girls of Naruto is مزید hot? 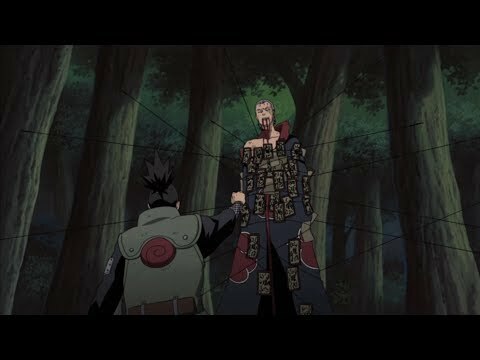 Under the تصاویر there is a gif where Shikamaru is swinging, what episode is that? If آپ could use all the shadow jutsus (possession, stitching, strangle etc), what kind of things would آپ do? If Shikamaru was a pokemon trainer, what pokemon do آپ think he would have on his pokemon team? Why? 2. He's sexist without being offensively sexist! i found some of his ignorant تبصرے about women kind of funny and loved it when Temari saves him and he realizes "oh man women can be awesome!" I couldn't help but wonder why Baki was going on the mission with us. 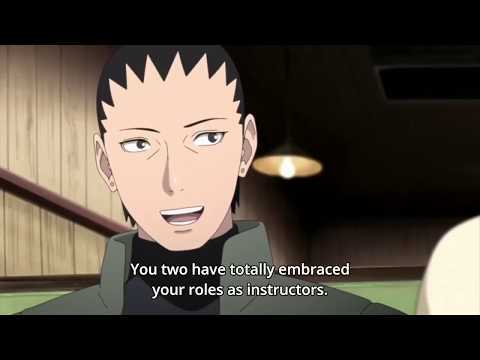 When he کہا something about the nara clan, that lazy پچھواڑے, گدا Shikamaru snapped into my mind. I could practicly see him. He looked different.Then realized he was not there. I wanted to get there so I wen't faster. I wanted to see him!